We, at Hartland Family Dental, would like to help improve the feature that can make the most dramatic difference in your appearance ... your smile! 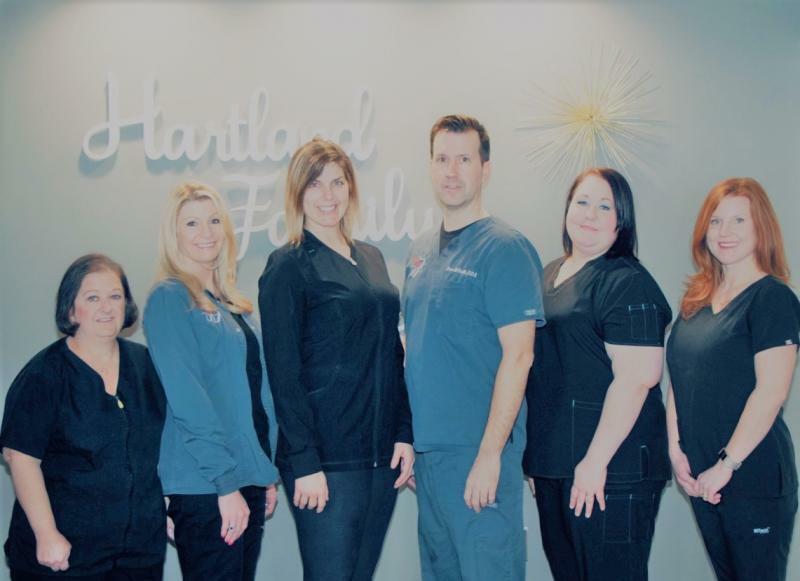 Hartland Family Dental is committed to the needs of our patients by providing the highest quality of service with our newly rennovated practice, new equipment, and 'state of the art' dentistry. 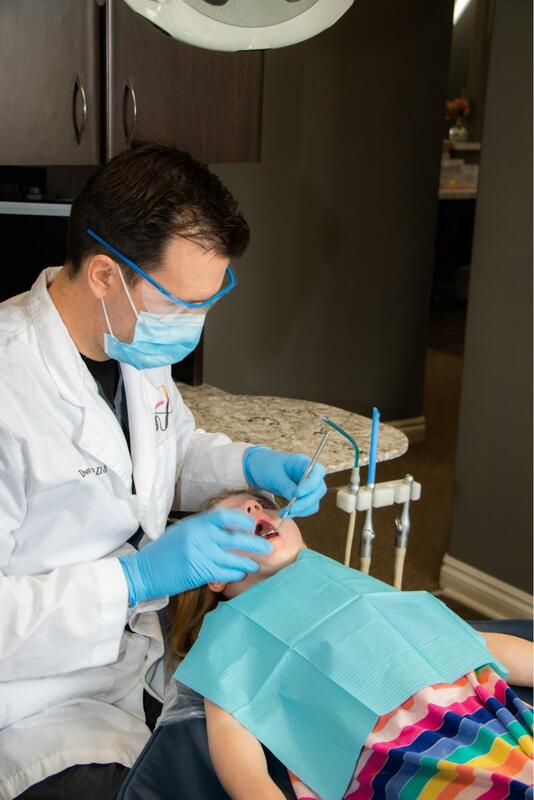 We offer a variety of preventative, family, cosmetic, and restorative dental procedures to help keep teeth strong and healthy for a lifetime! The friendly Hartland Family Dental Team can give you that beautiful smile you've always wanted with porcelain veneers, crowns, white fillings, whitening, and much more!